Shipping noise on the B.C. 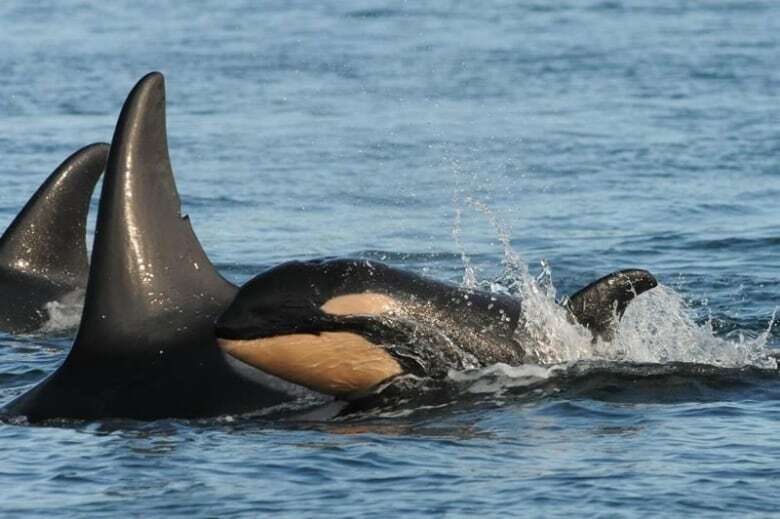 South Coast is already at unsustainable levels for the endangered southern resident killer whales, say scientists, and it's set to increase with the Kinder Morgan Trans Mountain pipeline. 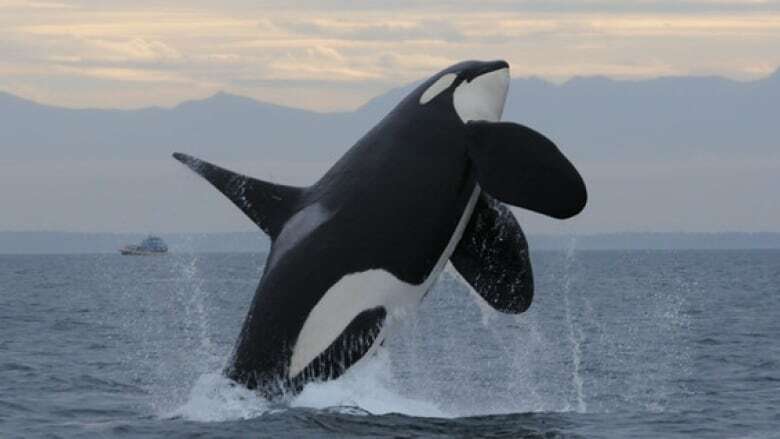 Twenty marine scientists are calling on the federal government to reduce "acoustic smog" from shipping noise near Vancouver that they say is hurting a critically endangered population of killer whales. The scientists sent a letter Wednesday morning to Prime Minister Justin Trudeau, along with the ministers of fisheries, transport and environment, asking for regulation on noise in the Salish Sea, which includes the Strait of Georgia. Southern resident killer whales are designated as endangered in the U.S. and Canada, and noise pollution is a key threat to their survival, said Lance Barrett-Lennard, the head of the Vancouver Aquarium's cetacean research program, who co-signed the letter. "It's absolutely a critical time for the survival of that population," said Barrett-Lennard. "These animals swim around in a kind of acoustic smog if you like. And every ship that goes by absolutely fills their world with noise." The letter calls the current noise levels "not sustainable" for the southern resident population, which numbers only 78 individuals including 30 breeding females. Shipping noise interferes with the whales' "exquisitely sensitive hearing," which they use to hunt prey, navigate the ocean, and communicate — including between mother and child, said Barrett-Lennard. "Marine mammals often use sound in the way that terrestrial animals use light, to feel their way around." If the Kinder Morgan Trans Mountain oil pipeline is built, shipping noise will further increase, likely causing "significant adverse effects" to the already endangered whales, the National Energy Board found. "Just the fact that there will be more tankers and more tug escorts coming into the area will introduce a pretty significant new source of noise," said Barrett-Lennard. That's a problem for Ottawa, as conservation groups challenge its pipeline approval in court, arguing the feds are failing to protect critical habitat for the iconic and endangered whale. In response to the court challenge, the federal government said last year it's working on possible regulations for underwater shipping noise — with a goal of cutting existing noise pollution to more than make up for the added pipeline traffic. Ships don't have to be as noisy as they are now, said Barrett-Lennard. Propellors, the key source of noise, can be carefully designed to minimize sound, as can the engine and other machinery of a ship. "This is why navy ships, as opposed to commercial ships, are incredibly quiet," he said. Barrett-Lennard said he and other scientists are encouraged by the federal announcements so far, and hope the letter spurs further action on noise pollution. "It's the first time in years that I feel like I'm seeing some real progress in terms of people working together trying to solve one part of the conservation issue." "Kinder Morgan may be part of the motivation for that, but at least it's happening. At least we are seeing some work in that area."